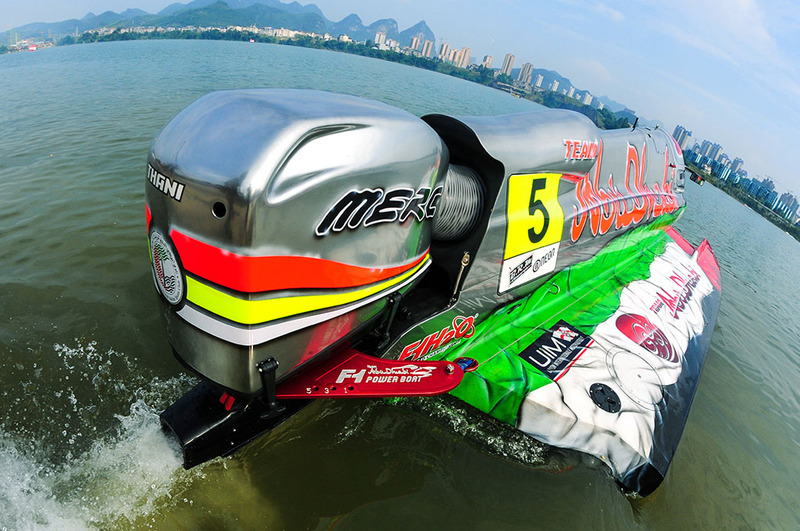 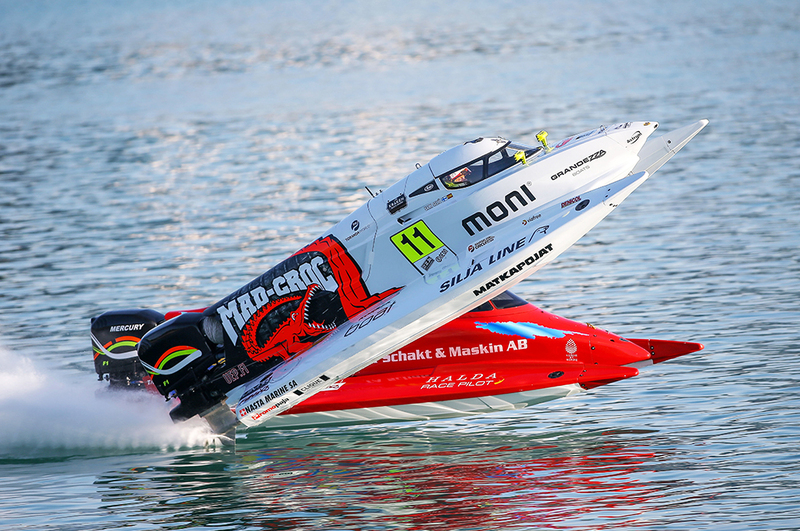 The UIM F1H2O World Championship is the world’s foremost international series of single-seater inshore circuit powerboat racing. 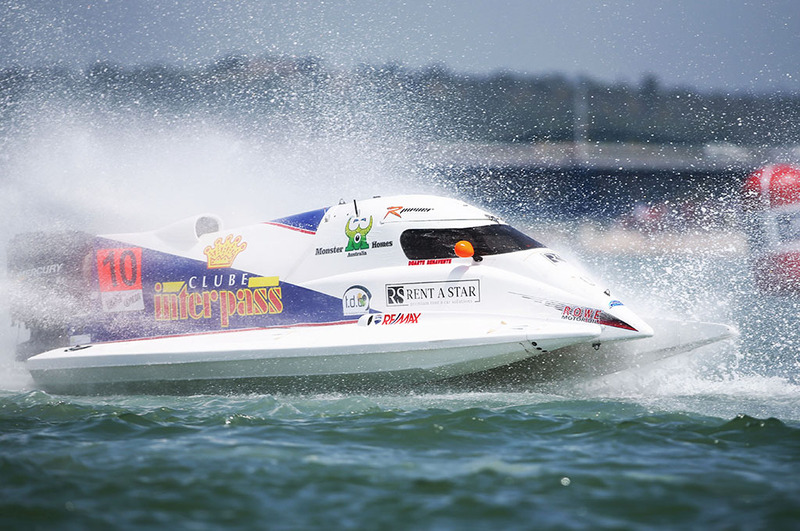 Highly competitive, intensely challenging, risky and entertaining, inshore circuit powerboat racing is the ultimate adrenalin rush and regarded as one of the most spectacular and exciting sports in the world. 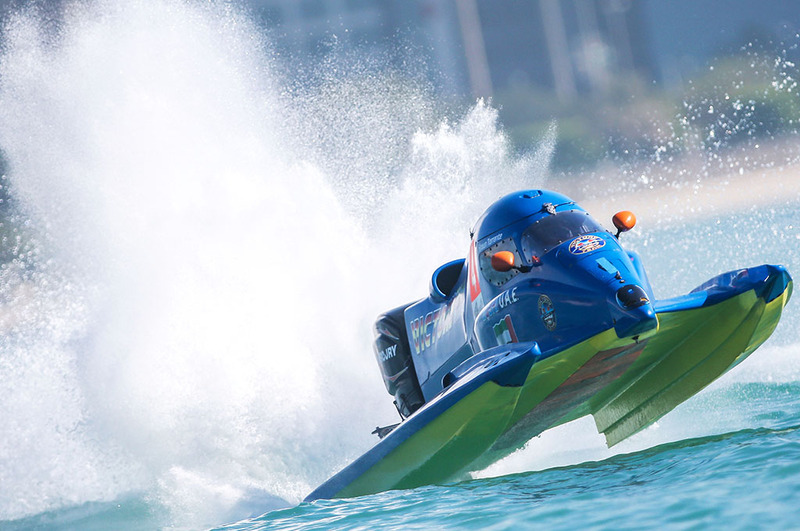 3/4 March 2016 - Dubai, U.A.E.